www.6sigmaPH.com is dedicated to helping students, professionals and executives advance their careers by providing the most practical, easy to understand, high quality learning. Our highly successful and deeply experienced Six Sigma experts help businesses of every size in every industry to increase revenue, reduce costs and improve collaboration. Our consulting team comprises of Six Sigma professionals. They bring hands-on expertise and knowledge gained "in the trenches," spanning a variety of industries and disciplines including manufacturing, financial services, insurance, service, media, banking, IT, BPO, Call Center, etc. Every customer has different needs, and our team of consultants is equipped to analyze those needs, create a plan to best satisfy those needs, and then ensure the plan is executed in the most efficient and effective manner. Each member of our team is dedicated to helping you gain the knowledge necessary to solve your problems, improve your margins and satisfy your customers. We are committed to your success, because we don't succeed unless you do. Along with trainings, we also mentor projects, which ensure end-to-end implementation of Six Sigma in an organization. 3. Six Sigma Coach/ Mentor? 5. Team Building / Strategic Planning facilitator with activities and learning anchored on data -driven, process improvement methodology? 6. Process Improvement Tool Box trainer for Service, Operational Excellence, Business Process Excellence teams? ​​In the Philippines, Six Sigma = Rex Tuozo. He is the most sought-after Lean Six Sigma Trainer & Consultant in the Philippines, popular for making Six Sigma simple and practical for non-math majors/ non-technical professionals, managers, and executives. He believes that Six Sigma professionals are Expert Facilitators and not just Expert in Statistics. He is "The Six Sigma Guy". Rex is a member of the American Society for Training and Development and Board of Trustee of Philippine Society for Training and Development. He is the Managing Consultant of Six Sigma Philippines and Executive Director of School of Design Sprint. 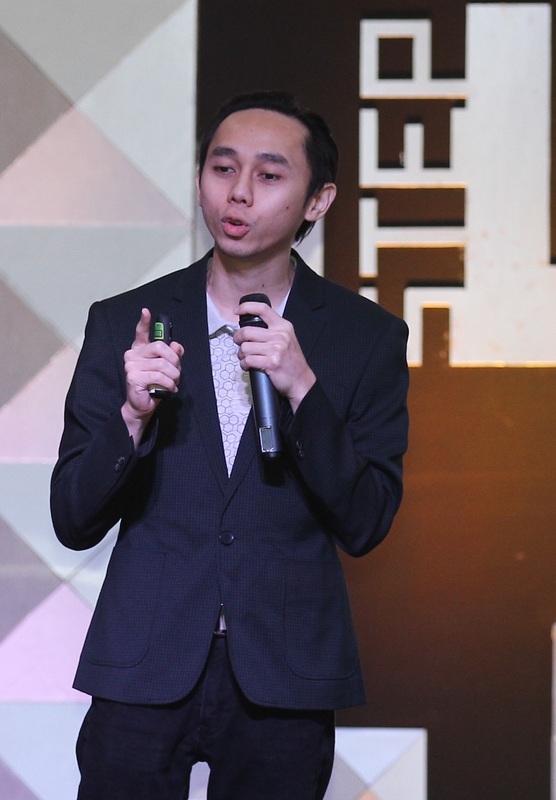 Just after graduation, he won the Best in Business Plan competition in the UP-Diliman Institute for Small Scale Industries beating 15 universities nationwide. In 2009, he placed 10th in the 1st Industrial Engineering Board Examinations in the Philippines. He holds a degree in Industrial Engineering and management post graduate units from De La Salle University, and MBA (Merit) at the Bradford University School of Management in U.K.
Also, he performed twice in Tanghalang Pilipino’s Theater Productions at the Cultural Center of the Philippines. Arthur is a highly patient, hardworking, and dedicated Lean Six Sigma Black Belt with experience in coaching and managing process improvement projects that yielded a total of over P80 million pesos annualized cost savings to date. Arthur is the go-to guy in analyzing and understanding complex customer service, sales, and quality processes, and is known to live his personal mission to always look for ways on how to improve things, make lives of employees easier, and bring down the cost of poor quality for businesses. Gervy is currently the Director of Process Improvement at Teleperformance, the global leader in outstanding customer experience. He held several key leadership positions including Director of Service Excellence at Surtherland Global Services, Senior Manager for Quality at Genpact, and has been teaching at the Ateneo de Manila University, Economics Department, for the past 8 years. He holds a Bachelor of Arts and Master of Arts and Sciences in Economics from Ateneo de Manila University. Erwin believes in never ending quest for learning. He is a process improvement expert and aims to reduce cost & defects and to improve processing time. He has advanced knowledge in Six Sigma, and Lean methodologies and tools and has coached many Six Sigma Green and Black Belts complete their projects. He holds a bachelor's degree in Operations Management at the De La Salle University, and currently pursuing his Masters of Science in Industrial Engineering and Management at the Polytechnic University of the Philippines.